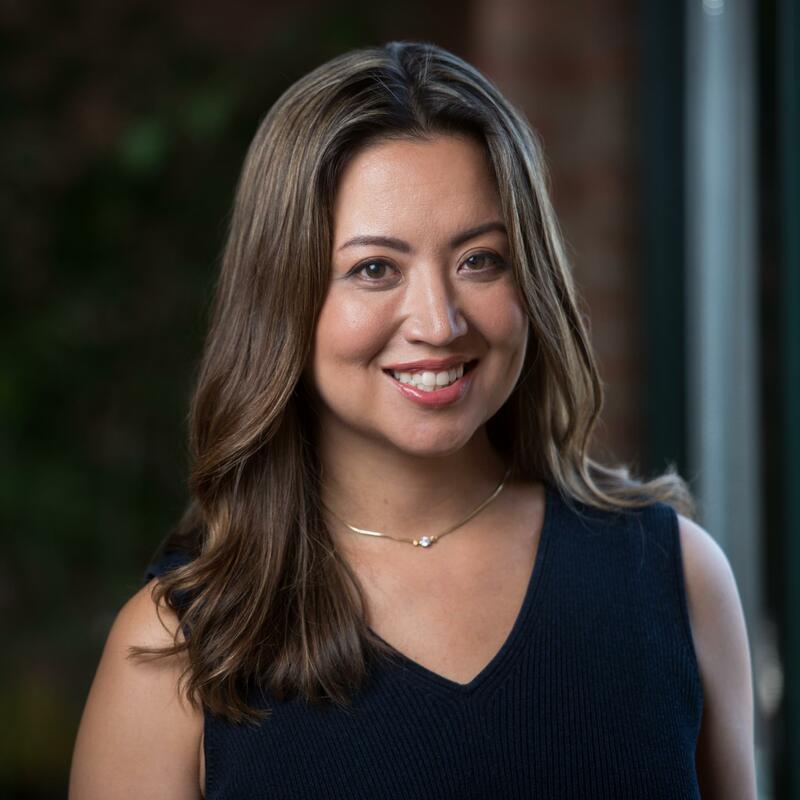 This past Wednesday, June 27, 2018 venture capitalist Rumi Morales was announced as a new partner to the blockchain investment firm Outlier Ventures. The “Launch, Lunch and Learn” event was attended by more than 400 people in person and via livestream closely following the developments regarding distributed ledger technology and IoT. During the event, Rumi explained that in the past, technologies were siloed and that technology cannot exist in isolation. She shares this understanding with the UK investment firm Outlier Ventures who is pushing for a stronger convergence of the different technologies such as blockchain, internet of things or artificial intelligence to increase the possibilities of creating value. Based in Chicago, Rumi will be spearheading the North American activities of Outlier Ventures. The investment firm believes that future decentralized data infrastructure will come from the convergence of the Internet of Things, blockchain, and artificial intelligence. The integration of these technologies will see markets become increasingly open-sourced, distributed, decentralized, automated, and tokenized. To watch the launch broadcast and learn more about the opportunities these technologies promise, follow this link. To read more about this announcement, please see this article published by Forbes.